Are you looking for a contemporary take on a top-notch style or an antique design with bronze arms? 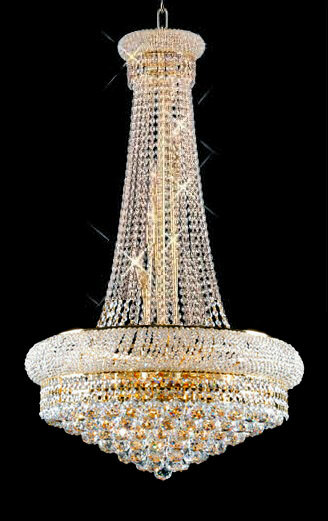 The numerous selections offered by chandeliers can be the perfect solution for you! With this form of decorative lighting, you can choose from several light fixtures including, dangling crystals, fabric or glass lampshades, and multiple pendants. Regardless of what your living room needs, you’ll be sure to find something that accurately matches your existing décor. Chandeliers are an incredible choice for homeowners who want a timeless light fixture. For a stylish and streamlined space, a sophisticated chandelier in polished chrome or brushed nickel will create a silk and fashionable décor scheme. If you want something classic, install ornate hanging lightings (copper or black) in your foyer where it can easily be seen by your friends and family. Dive into a tropical paradise by hanging a brass-based chandelier in your bathroom. Over the past decade, light fixtures have transmuted from wrought iron candleholders to electric candelabras, luminous glass, dazzling crystals, and elegant options with shades. 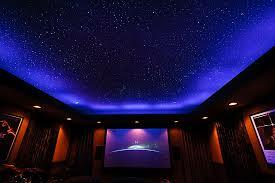 Nevertheless, the best style for your living room is one that directly represents your personal fashion and taste. 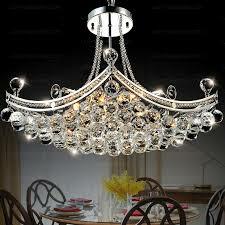 Chandeliers are an excellent way to decorate your home and let your personality shine through an exclusive design. With dependable manufacturers designing both large and small chandeliers in many different shapes, sizes, finishes, and styles than ever before, these decorative lightings have constantly evolved over the years. And this ensures that you’ll always find something that perfectly suits your home. Your selection is not just about getting a beautiful light fixture; it’s also about expressing your personality to friends and family members. • Modern- these chandeliers feature clean designs, subtle patterns, and clean designs that finely complement various home decors. • Glass- encompass sleek designs, clean lines, and smooth finishes that provide exceptional transitional home decors. • Antique- incorporates timeless designs, decorative patterns, and cultured textures that work together to generate old-school charm. There are also several finishes you can choose from; crystal, bronze, wrought iron, satin nickel, and brass. Chandeliers add elegance and style to your living space, but choosing the right hanging light fixture can be tricky. The appropriate size is proportional to the surface area of the space; be certain to find a design that perfectly fits your home to get the best decorative lighting. Do you want a contemporary or antique hanging light fixture with sparkling ornaments and elegant brass arms? Then the vast array of beautifully designed, high-quality chandeliers offered by trusted manufacturers can be the perfect solution for you. While most people think of decorative lighting as an additional layer, it’s actually an essential element that can bring more life into your rooms. They can add a touch of intricacy and appeal to your home, office, hotels, restaurants, and other venues. Whether you need indoor or outdoor light fixtures, they can greatly help in enhancing style and sophistication of the décor. From impressive balloons with chandeliers to cozy outdoor lights strung through branches, you’ll be able to set the perfect mood for your space.